Our GoTheatrical! AD technology has launched – 2012! GoTheatrical! 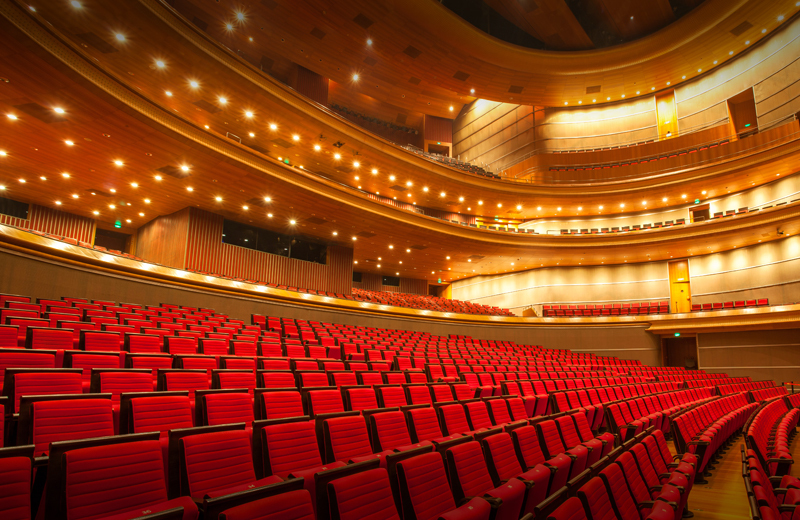 AD is an easy-to-use mobile app that broadcasts the audio description service delivered by venues’ existing audio describers. Audio description is the verbal narration of visual media, such as TV, movies, and live performances and events, and is generally delivered during gaps in the dialogue. By describing visual elements such as scenes, costumes, locations and action, audio description can assist millions of people worldwide who are blind or have low vision, including over 600,000 Australians. 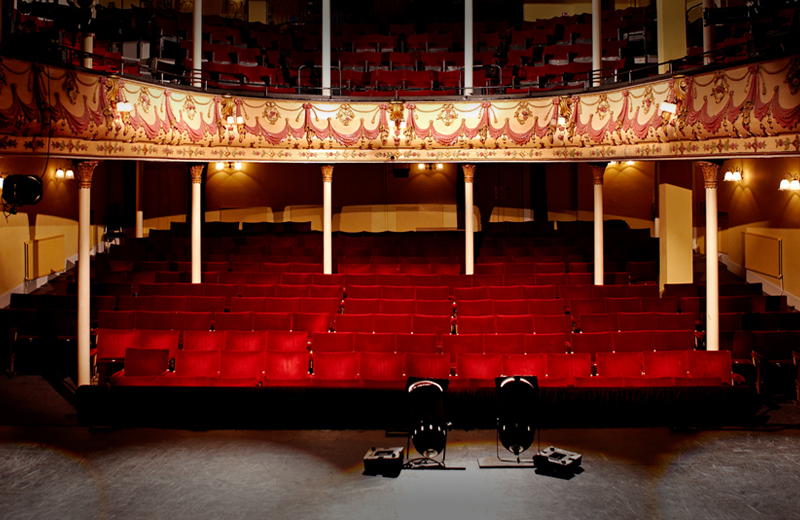 Presently, live audio description has traditionally been provided using FM radio systems, a technology prone to interference, equipment failure and poor sound quality, impacting significantly on the theatre experience of blind and low vision patrons. 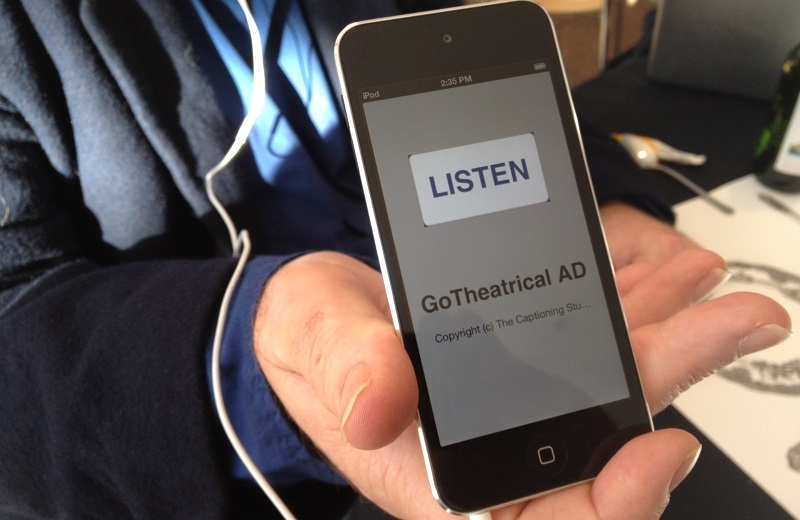 GoTheatrical-AD™ allows live audio description to be accessed via the patron’s own headset and mobile device, or a GoTheatrical-AD™ loan unit from the venue. The patented technology offers high-quality digital audio, reliability, and innovative features for venues, audio describers and patrons. 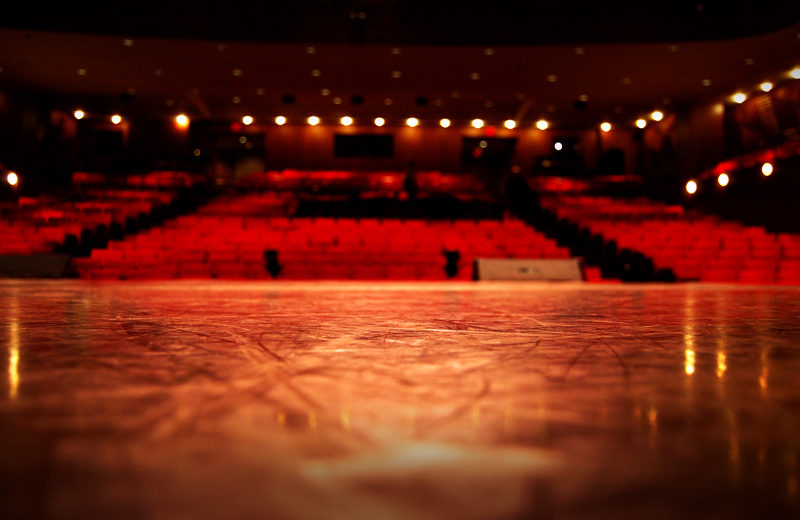 GoTheatrical-AD™ is available to venues as a kit. Patrons can download the app from the App Store and GooglePlay.